Spanish Wells has some of the best fishing grounds in the world so, whether you are a fishing enthusiast or are new to the sport, you will be spoiled for choice with the famous Dutch Bars and extensive flats located within minutes of the resort. Spanish Wells is a paradise for big game fishing with mahi mahi, wahoo, tuna, and billfish congregating around the waters off the Dutch Bars whilst the bonefishing on the flats is world class. So, whatever your ability, you are guaranteed to have a fun day on the water. The resort has dedicated fishing guides for deep sea fishing, reef fishing, spear & lobster fishing, and bonefishing and our front desk would be happy to arrange a day trip or half day trip. Our guide will pick you up from the marina in an 18 foot Bossman flats boat equipped with a casting platform. Half day and full day trips are available and include lunch and refreshments on the flats boat. Loomis Fly rods equipped with Hardy Reels and flies provided at no additional expense. For more information please visit bullseyebonefishing.com. 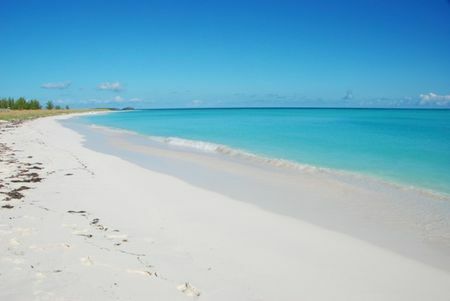 Spanish Wells has some of the most pristine beaches in the world with powdery pink sand and crystal blue waters. The beaches are sheltered and calm which is ideal for bathing and for families with young children. For those looking to explore some more remote beaches, the front desk can arrange for day trips to nearby beaches with a packed lunch. 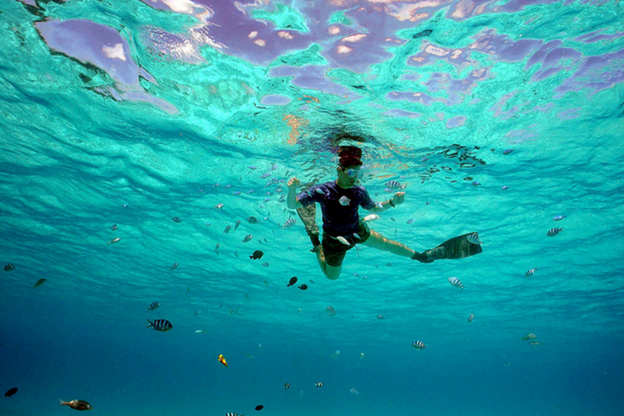 The crystal clear waters also make for fantastic snorkeling and the waterways of Spanish Wells are home to dolphins, manatees, and tropical fish. 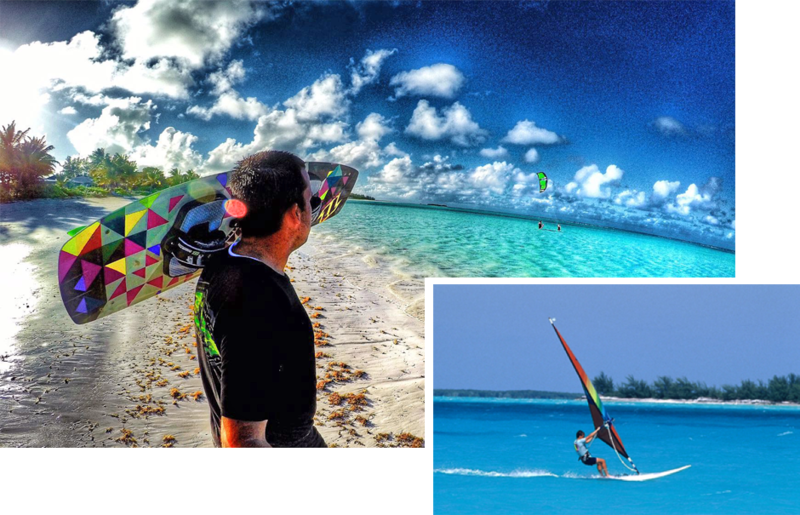 With its calm blue waters stretching out over a shallow sand bank, the northern shore of Spanish Wells is perfect for kiteboarding and windsurfing. 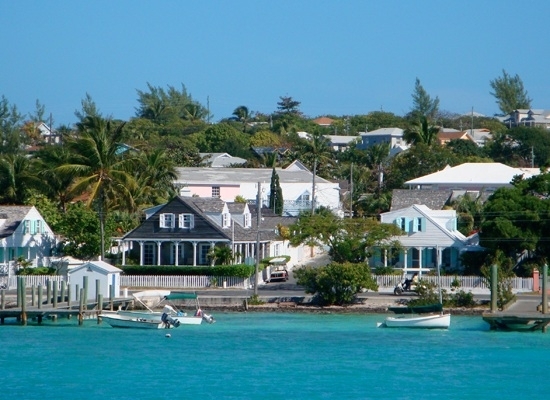 For those looking to explore the surrounding islands, both Eleuthera and Harbour Island are a short hop away. The Glass Window Bridge is one of Eleuthera’s most spectacular sights as it offers an incredible contrast between the dark blue waters of the Atlantic Ocean on one side and the calm turquoise waters of the Caribbean Sea on the other side. 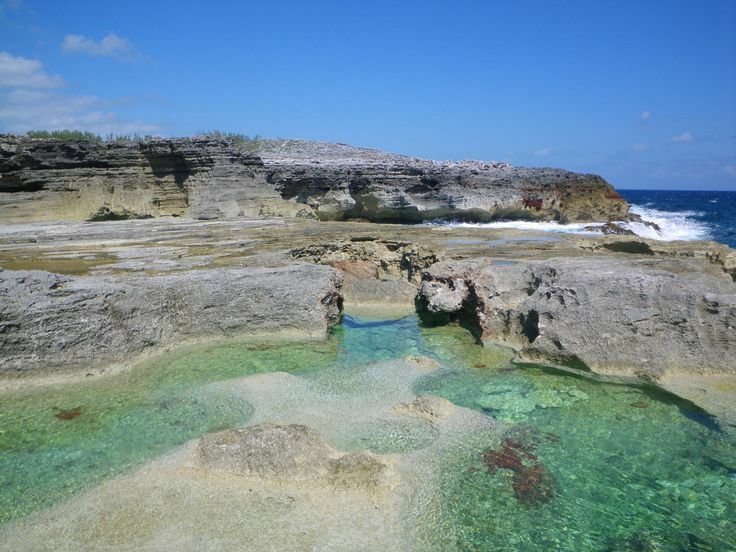 Located further south of the Glass Window Bridge on the Atlantic side are some natural rock pools that are locally known as the Queen’s Bath. If the sea is calm, a dip in these pools during low to medium tide is highly recommended. Famous for its pink sand beaches, Harbour Island can be reached by taking a ferry to North Eleuthera followed by a short taxi and ferry ride or, if weather permits, by a direct boat or ferry from Spanish Wells. Copyright ©2018 Spanish Wells Yacht Haven & Resort. All Rights Reserved.